More states have begun questioning Aetna's prior authorization practices in the wake of a former Aetna medical director's admission that he never reviewed patient medical records when deciding whether to pay for treatment. In Santa Ana, Calif., Superior Court on Wednesday, Aetna's lawyer said a total of six state regulators are looking into the insurance company, according to court transcripts. Aetna declined to say which states were asking questions. But California's and Connecticut's insurance commissioners confirmed they are launching investigations, while Colorado and Washington are among the others scrutinizing Aetna's practices. Meanwhile, a putative class action lawsuit was also filed Monday in U.S. District Court for the Northern District of California, alleging that Aetna has failed to ensure patients get appropriate care, causing patients to suffer damages. The complaint bases its claims on the former Aetna medical director's statements. Dr. Jay Iinuma, who worked as Aetna's medical director for Southern California from 2012 to 2015, said in an October 2016 deposition that although he was responsible for overseeing the preauthorization of care, he never looked at patients' medical records during his tenure. Instead, he relied on nurses employed by Aetna to review the medical records and feed him pertinent information, such as lab values. "I wouldn't look at the medical records. I'd look at what the nurse provided, the information that the nurse provided," Iinuma said in his deposition. He also said Aetna trained him to make pre-authorization decisions this way. 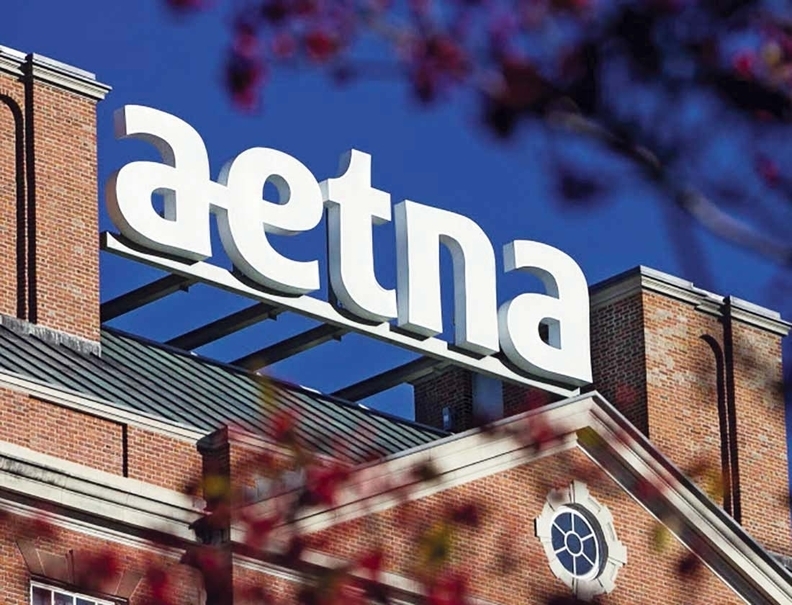 The deposition was part of an ongoing lawsuit concerning Aetna's denial of coverage for treatment of patient Gillen Washington's autoimmune disease in 2014. The deposition sparked state inquiries after CNN showed it to California's commissioner. It has also drawn scorn from the medical community, who view it as proof that insurance companies deny care without knowing all the facts. Iinuma has since backtracked, and in a sworn statement published by Aetna earlier this week said he did review relevant portions of patients' medical records while working for Aetna. He stated the opposite in his 2016 deposition because he understood the term "medical record" to refer to a patient's entire historical file, he explained. The buzz surrounding Iinuma's deposition prompted a Superior Court judge on Wednesday to delay a scheduled trial in Washington's case for six months after Aetna lawyers raised concerns that media attention would make it difficult to find an impartial jury. Judge John C. Gastelum agreed, saying there is a "reasonable likelihood of prejudice here" as the news has spread "like viral wildfire." He also warned the patient's lawyer Scott Glovsky about speaking with media outlets about the case. An edited version of this story can also be found in Modern Healthcare's Feb. 19 print edition.